With this project I wanted to create a piece of art representative of the circumstantial changes that Latin American Woman who come to live in the USA experience, and how those manifest themselves in the texture of their lives. 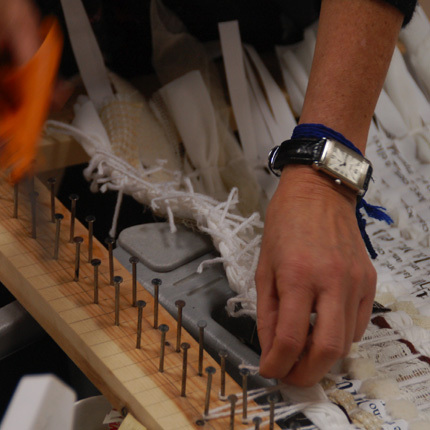 The idea of creating a weaving as the final project came out from history. Thinking about how important women's hands and weaving have been for hundreds of years, as a means of survival, of protection for the cold and the elements. As well as a communal "womens's" art, not only in Latin America but all over the world.